The greatest financial scams are perpetrated on the most vulnerable group in America, aging senior citizens who are slowly losing mental capacity. The aging process invokes emotions of fear, consequently triggering emotions of anger or greed because the mental capacity to control these emotions with logic is impaired. Emotions are the trigger switches that sales people use, and scam artists represent the magnification of the dark side of a salesperson. Scam artists are corrupt sales people who try to illegally manipulate money from you. 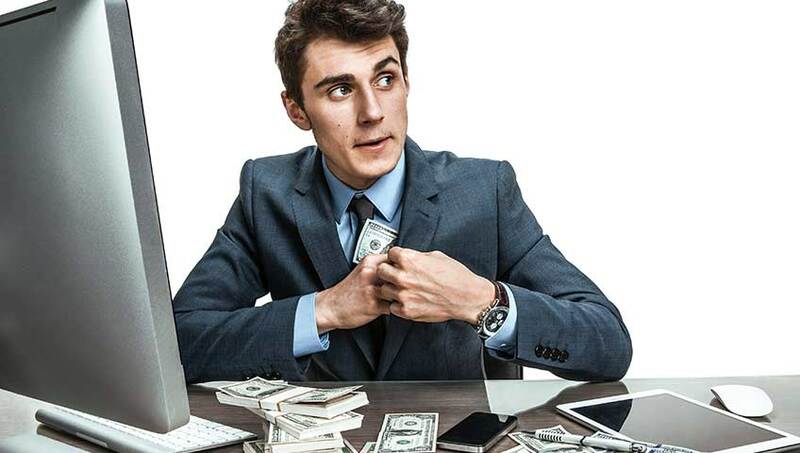 Financial salespeople can manipulate money from you, too, but they stay within the boundaries of the law. As we or our parents’ age, we must be aware of these risks and develop a fail-safe plan to minimize the occurrence of this nightmare scenario.